With this update, users can expect PIP support in several apps including Google Maps, Duo and WhatsApp video calls, notification dots in the launcher, password autofill API support for apps like LastPass and Enpass, and the latest January security patch. Neat. 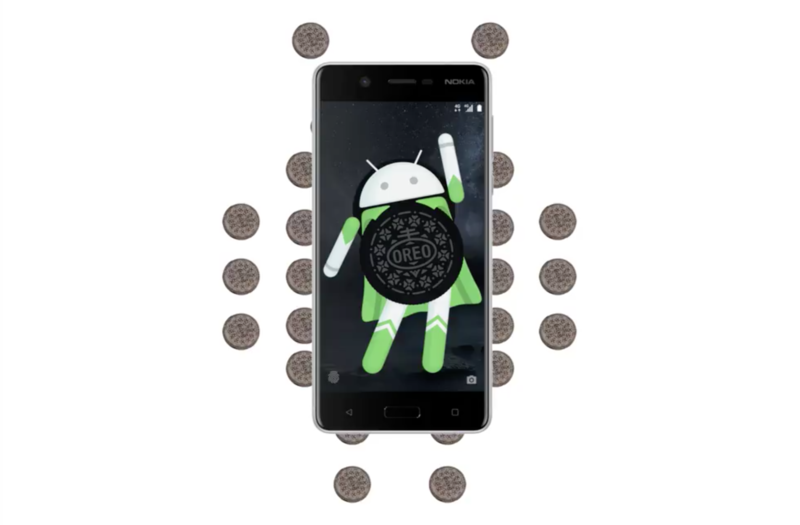 If you have one of these two phone, keep an eye open for your upcoming dose of Oreo goodness.